Your search for Mobile Hairdressers Southend-on-sea has found the results below. If you need to find other local Mobile Hairdressers across the UK then visit our Mobile Hairdressers page. For the latest information on new Mobile Hairdressers in southend on sea, together with information on new Mobile Hairdressers offers, be sure to revisit our Mobile Hairdressers Southend-on-sea page regularly. Are you a Mobile Hairdressers business in Southend-on-sea? Be the first to register your beauty business online FREE today. Find out more about joining our Free Hairdressing and Beauty Salon directory. 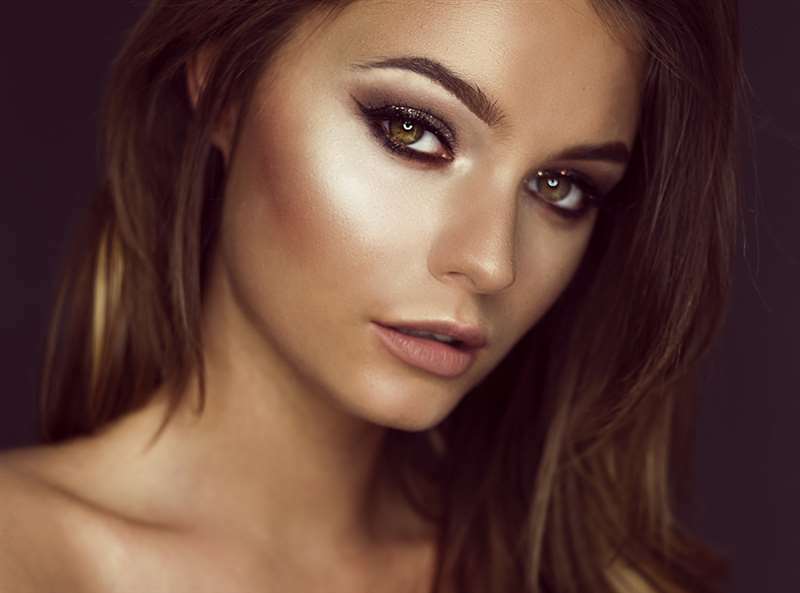 Snap Beauty is a beauty salon in Southend offering a comprehensive range of hair and makeup services as well as specialist skincare treatments such as skin peels and anti-wrinkle injections. We specialise in all things glam and glow. Sorry, we have no style and beauty offers Mobile Hairdressers in southend on sea listed at the moment. Why not take a look at all our local style and beauty offers throughout the UK.